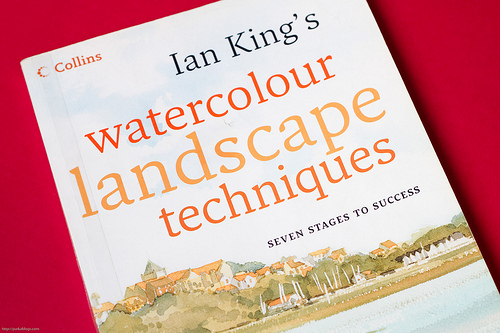 The new paperback edition of the first book by well-known and very popular Anglia TV artist Ian King. 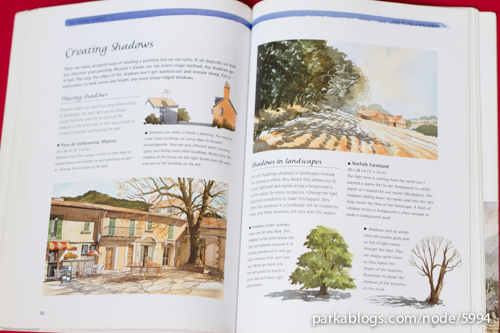 It teaches how to paint traditional landscapes, buildings and seascapes using Ian's trademark 7-stage technique. 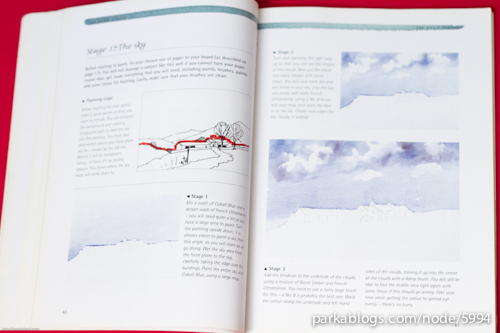 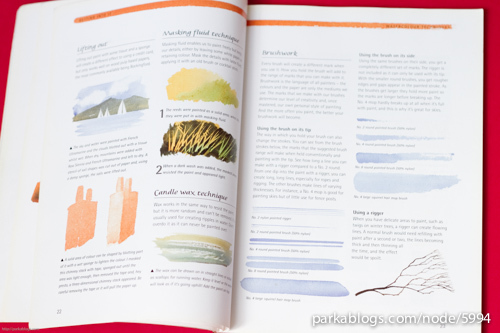 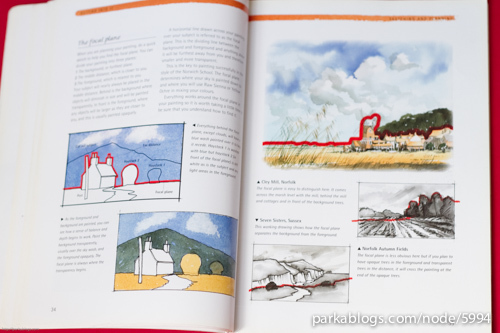 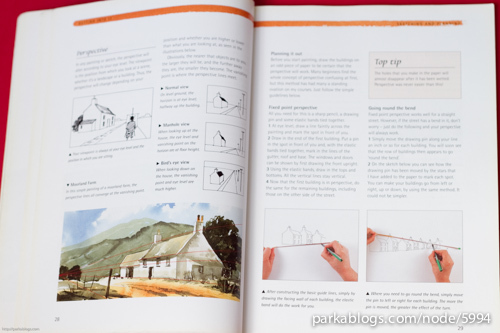 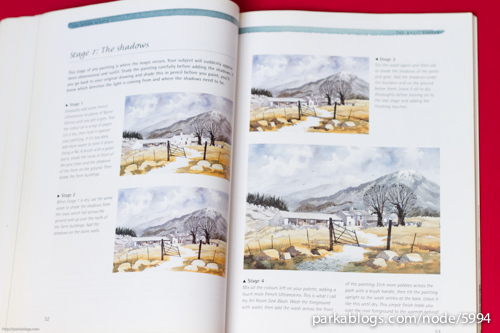 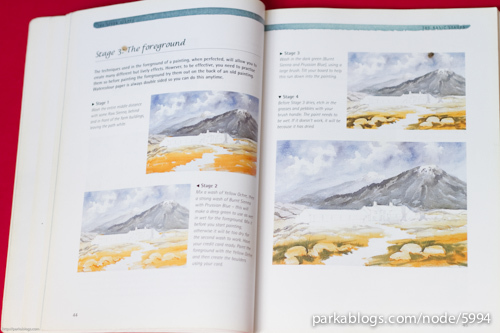 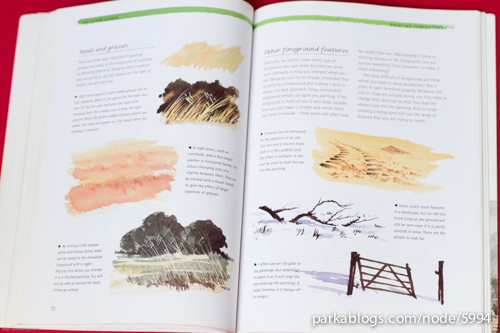 The first section of the book covers the essential aspects of painting that every beginner needs to know, such as all the basic watercolour techniques and the importance of sketching and drawing. 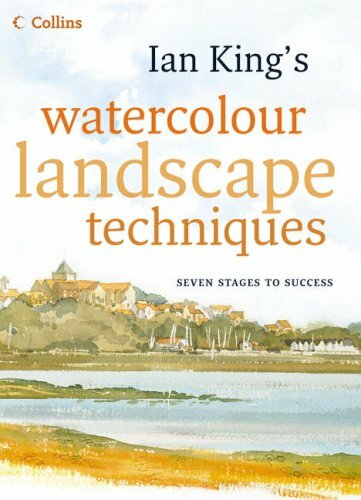 The heart of the book, however, is Ian King's very successful 7-stage approach to painting, which provides a clear and straightforward way to produce a complete landscape painting. 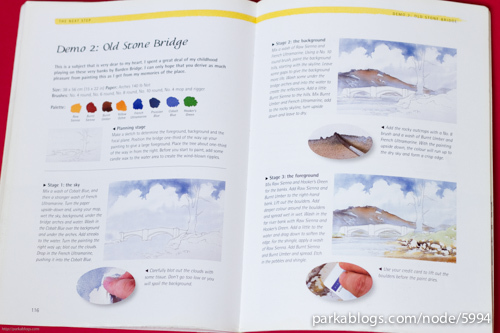 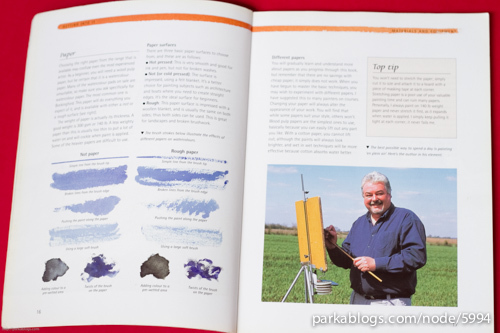 The final section of the book looks at a number of additional topics that can be tackled once the basics have been mastered, such as how to paint water in various forms or add people to your paintings. 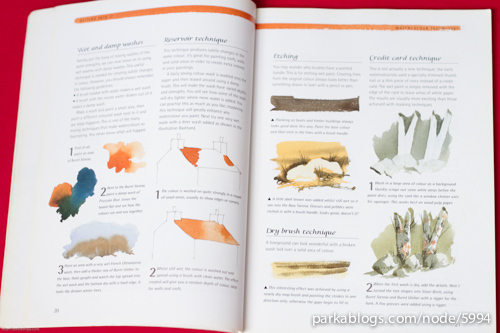 Lastly, several full step-by-step demonstrations bring all these elements together. 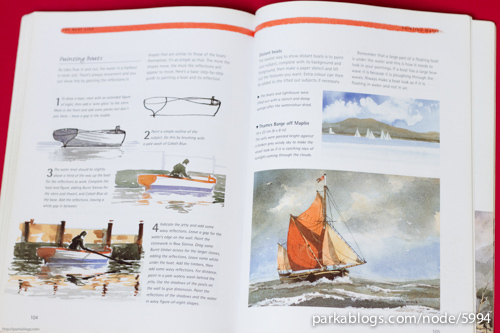 This is a straightforward practical guide that will inspire beginners as they develop the skill and knowledge needed to create their own successful paintings.